Australian singer-songwriter Montaigne has released her new single ‘For Your Love’, her first new music since 2016. 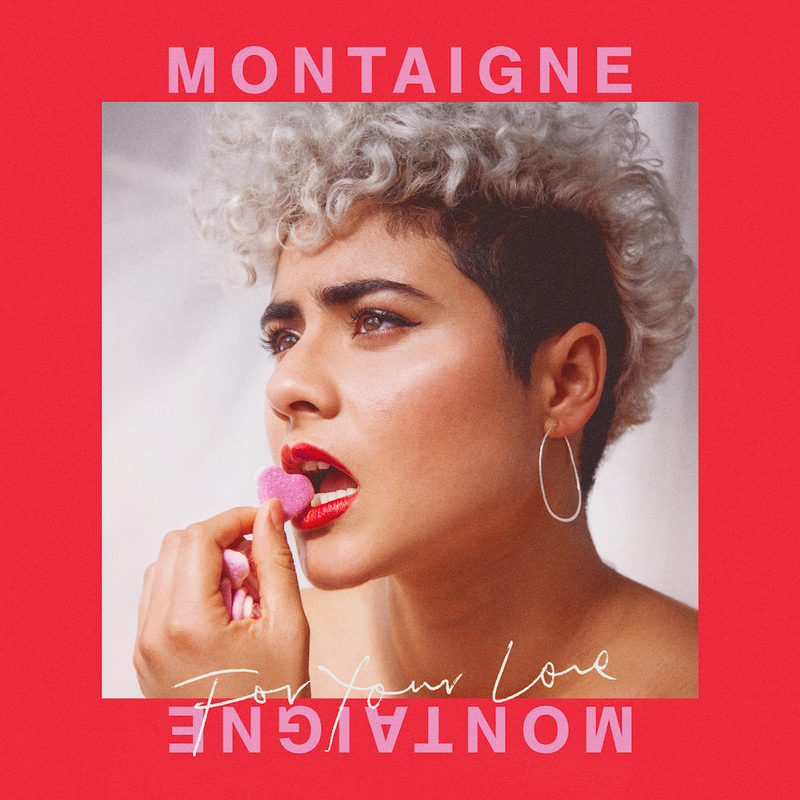 Written by Montaigne with MoZella (Madonna, Miley Cyrus) and Kyle Shearer (Dua Lipa, RAYE, Tove Lo), ‘For Your Love’ is a superb, glitchy slice of pop that switches between a smooth electro beat to an emotive acoustic vibe. To celebrate the single release, Montaigne has also announced a run of national tour dates for April 2019, starting with Sydney’s Factory Theatre on April 11 and finishing up on the Gold Coast on April 28. Dates and ticket info below. Montaigne is currently finishing of her second album due for release in 2019. It is the follow up to Glorious Heights which saw her win an ARIA Award for Breakthrough Artist in 2016. ‘For Your Love’ is out now. You can download on iTunes or stream on Spotify. To keep up with all things Montaigne you can follow her on Facebook, Instagram and Twitter.